While including a strong conceptual and theoretical component, the course aims to be very practical. It analyses the key advantages and challenges of mixed methods research by critically discussing a series of examples of mixed methods research "in action" at different social science departments at the University of Oxford. Throughout the course, participants will be encouraged to share, explain and discuss the methodological challenges of their own research. The final online workshop will provide an opportunity to present and discuss emerging research proposals with the course tutor and other participants. The course is primarily (but not exclusively) targeted at researchers who are developing their research plans. Week 3: The first question: Why (not) mixed methods? Week 4: A simple plan: how to design a mixed methods research project? Week 6: Dissemination and 'impact': who cares about mixed methods research? The University of Oxford Department for Continuing Education offers Credit Accumulation and Transfer Scheme (CATS) points for this course. Participants contributing to all the forums and successfully completing the assessments (see below) will obtain 20 CATS-equivalent points (FHEQ level 7) which may count towards a Master’s level qualification. For more information on CATS points, please click here. 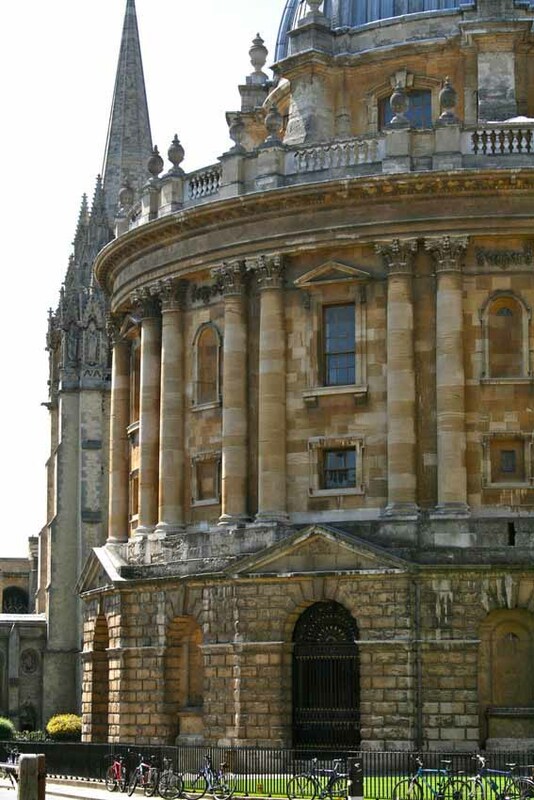 Ariel conducts research in education, and is based in the Oxford University Departm ent of Education. She has previously taught both quantitative and mixed research methods courses. Her primary research interests include educational effectiveness and improvement, educational leadership, classroom practice, networking and collaboration, and equity issues in education. She has recently worked on mixed methods research projects including a study of school networks in New York City, a study of inspiring teaching in English schools, and an evaluation of a Singapore Maths set of materials and pedagogical approach in English primary schools. All participants will be expected to complete two pieces of written work. The first assignment (2,000 words) is “formative”, i.e. it does not count toward the final grade. The first essay is an opportunity for students to receive feedback on their written work. The formal assessment for this course will be based on the second assignment (4,000 words) which requires students to present and discuss the plans and methods of their own research projects. Participants who have completed all the course activities and assignments will receive a Certificate of Participation at the end of the course. Those who complete all assessment requirements successfully will receive a transcript from the University of Oxford. This course requires you to complete the application form below. At least some prior knowledge about qualitative and/or quantitative research methods is required. Whilst it will be useful to researchers at any stage of their projects, the course is primarily aimed at people who are at the beginning of their research project. Please contact gradschool@conted.ox.ac.uk for fee details.